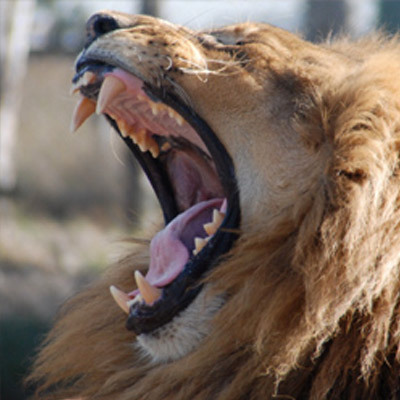 Join our fight to save African wildlife. 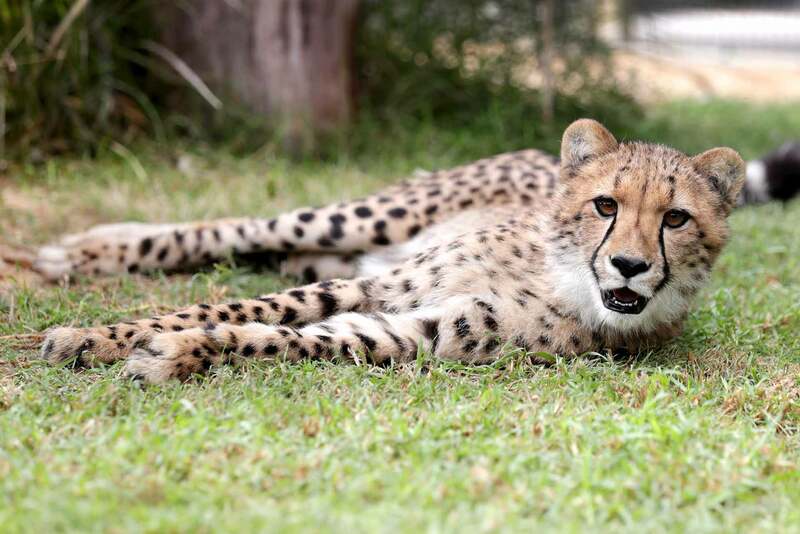 Our Wild Cat Conservation Centre is located in the beautiful Hawkesbury, one hour north west of Sydney, Australia. 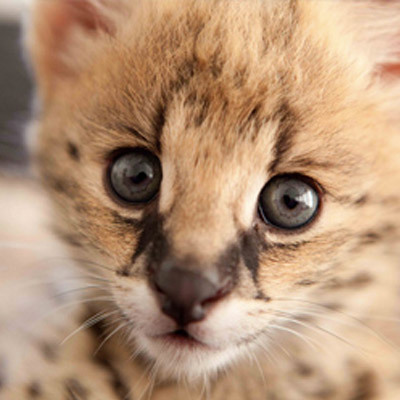 Our Centre was established to enhance the plight of small cats and improve our understanding of them. 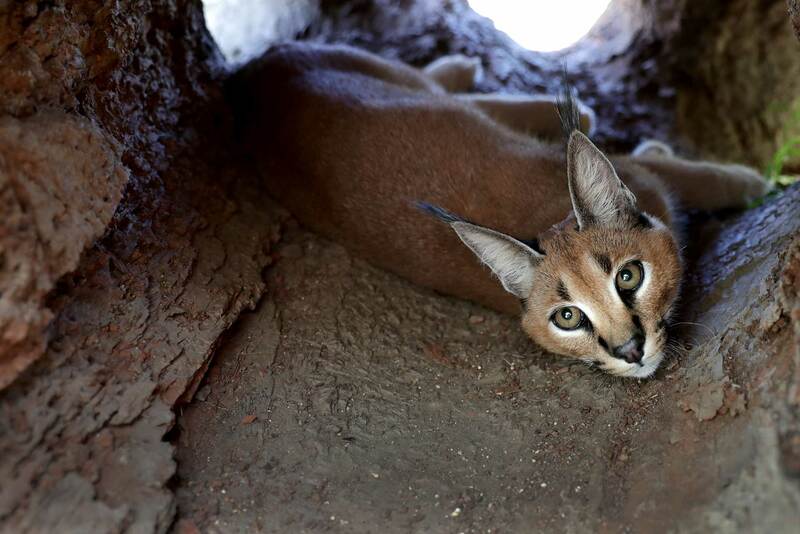 Of the 40 wild cat species, 33 are considered small cats and many of these are threatened with a real lack of knowledge about their behaviour, biology and conservation. Our key focus is to create awareness, while developing and strengthening our conservation and research activities in Botswana. 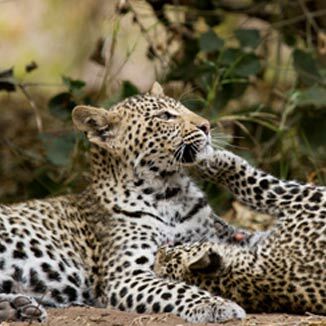 Director Ben Britton has been working in Africa for over 15 years and is a Director of Mashatu Research, working on the ground in Botswana conserving wild cats and their habitat. 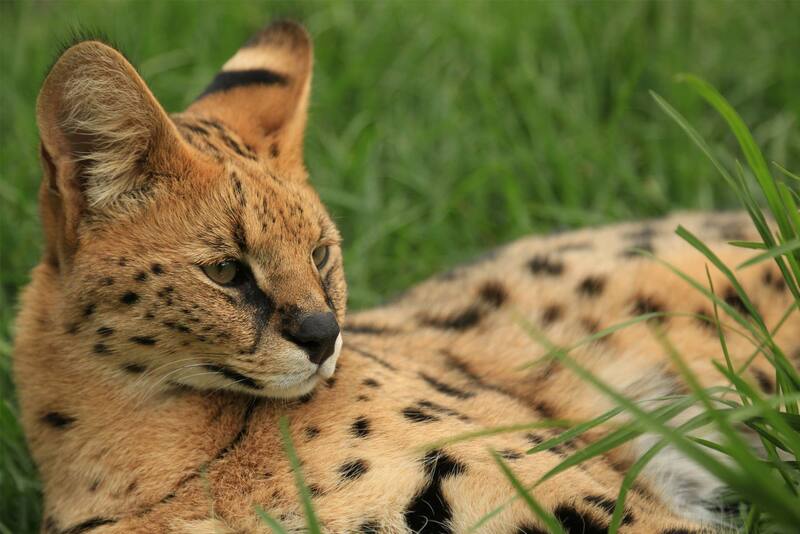 Our Conservation Centre is home to African Serval, Caracal and the endangered Cheetah. 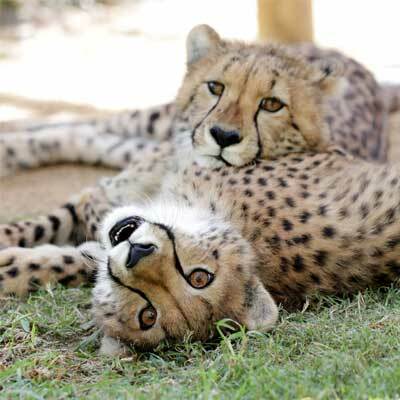 Including the only breeding program for Cheetah in Sydney. We are not government funded, we rely largely on donations and the support of the public and community via our registered not-for-profit foundation. Our Foundation is listed on the Department of Environment’s Register of Environmental Organisations. Every donation is tax deductible in Australia. Private tours of our centre can be arranged by appointment, with bookings available from Wednesday through to Sunday each week. 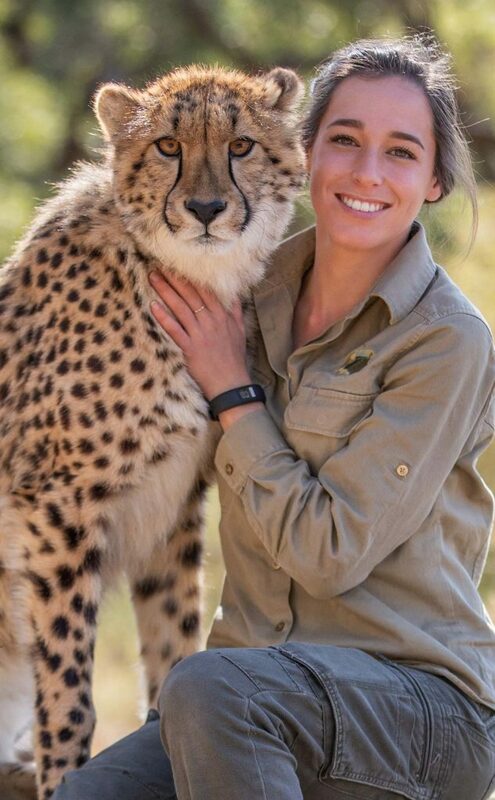 These private tours offer the unique opportunity to go behind the scenes and learn about the work we are doing in Botswana, and at the same time meet some of our amazing animal ambassadors as you go behind the scenes of our conservation breeding programs.